The IATA code for Orlando is MCO. West End in Bahamas is the closest overseas airport to Orlando. It is approximately 300 kilometres away. 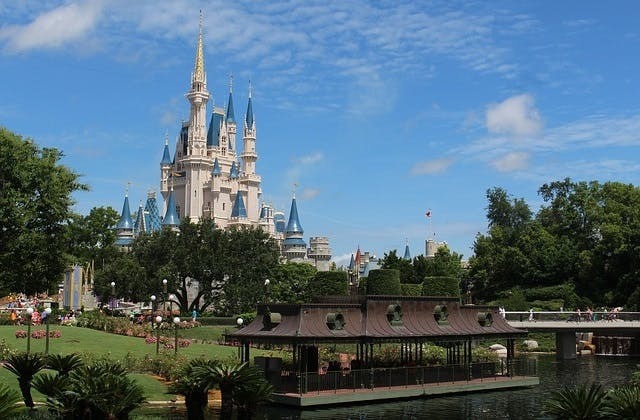 The cheapest airfare from Adelaide to Orlando is $1,273. SunRail at 8030 South Orange Avenue, Orlando is the closest train station to Orlando airport. Currently looking for flights into @MCO for a trip in May. We ?? Orlando! Flights to Orlando are booked roll on September 16th ? ?